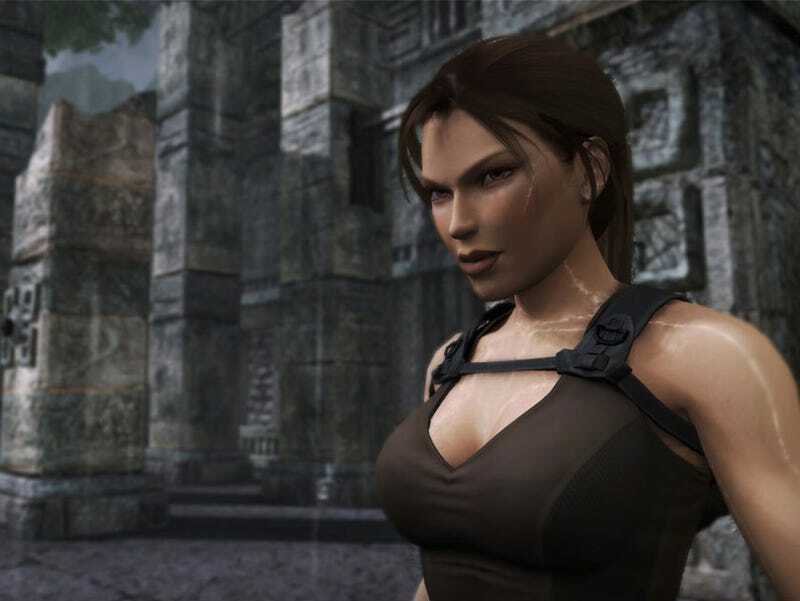 Our Lara Croft: Underworld contest has wrapped up. That's it, it's finished! We have a bunch of finalists. You, yes you, pick the winner! Here's how it works: Write one comment under the gallery entry you like. Any comment you write under a specific entry counts as a vote. Do not write multiple comments under any entries as this will end in tears. Voting will end tonight at midnight. GOOD LUCK FINALIST PEOPLE.